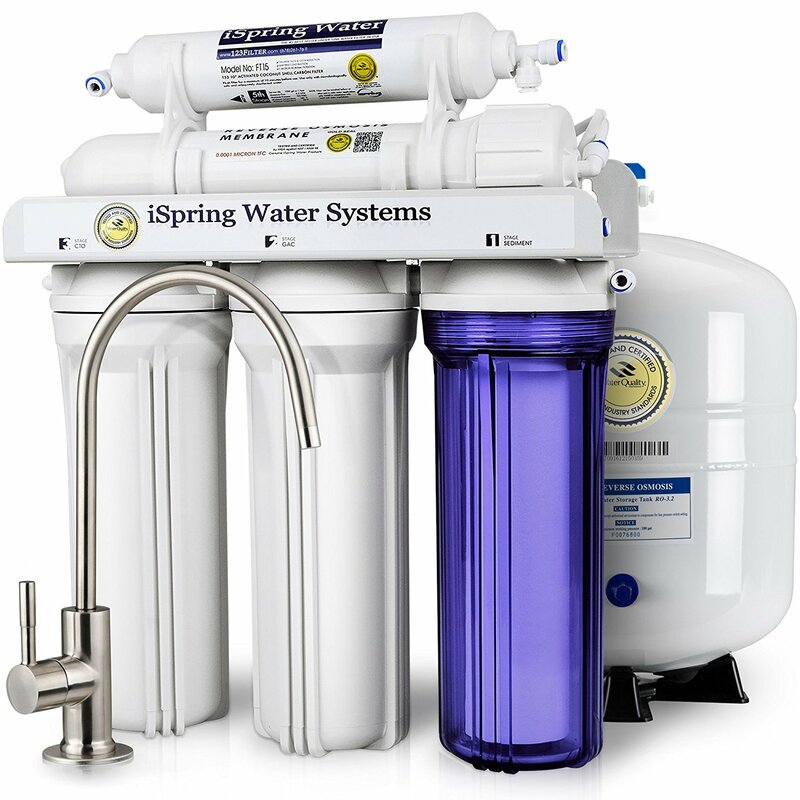 The RCC7 75GPD water filtration system by iSpring is a reverse osmosis system that effectively removes most contaminants from your drinking water. 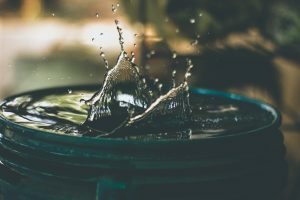 Using this system will give you confidence in the quality and taste of your drinking water, so you’ll no longer have to rush to the store and stock up on bottled water. This particular model from iSpring features the best quality build and is quiet running and is easy to install and maintain. 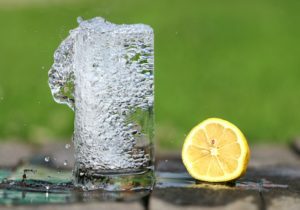 It can also produce fresh tasting purified water at a much faster rated compared to competing systems. 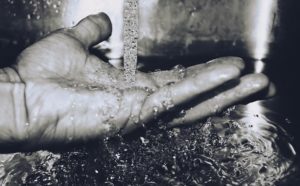 The RCC7 is able to eliminate ninety-nine percent of chemicals, including organic chemicals that are added to drinking water, such as fluoride, lead, arsenic and selenium. 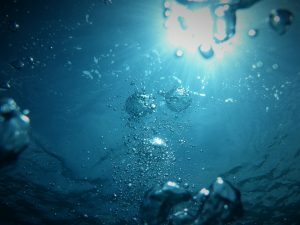 It will also effectively remove pharmaceutical products, microorganisms and more than a thousand pollutants that somehow find their way into our water supply. This model features a five-stage purification process that guarantees pure drinking water because the filter can get rid of even the smallest microorganisms, thanks to this multi-level filtration system. 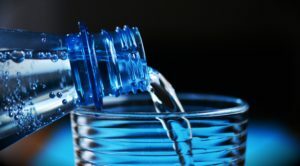 This will ensure that the user gets the best quality water with the least amount of chemicals and other types of pollutants, at a fraction of the cost you can expect to spend annually if you normally purchase bottled water. 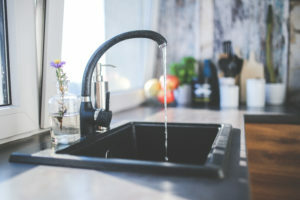 This water filtration system is able to purify up to seventy-five gallons of water a day, which is about two gallons more than other models of this size in this price range. This volume of water will ensure that you always have a full tank of safe to drink water readily available. Once you start running low, the system will fill the tank up in just two hours. If you’re unsatisfied with this system, the manufacturer currently offers a one-month money back guarantee and a one-year product warranty on all parts. You can also utilize the free lifetime tech support should you run into any issues during the installation process or further down the line with maintenance issues. This latest filtration system features a number of upgrades including a top of the line feed water adapter and water detector. 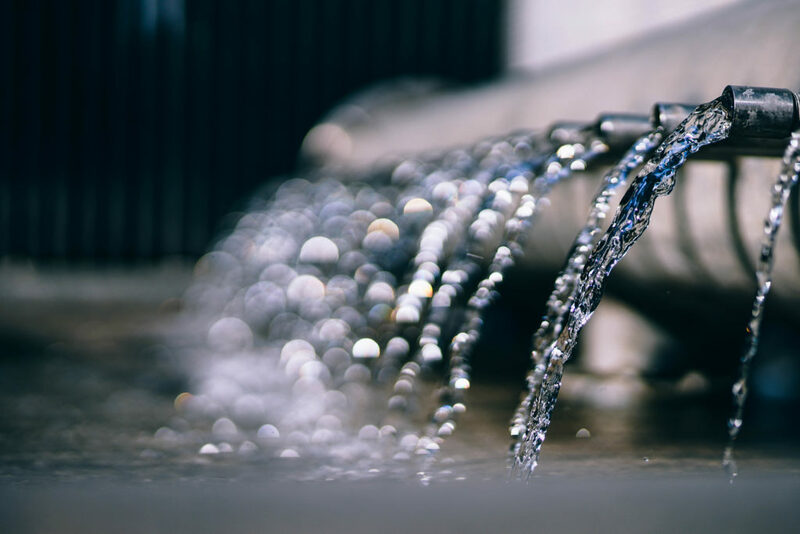 The five-stage filtration process gives users confidence that there’s a minimal chance of harmful agents passing through the filtration system. This water filter can end up saving you hundreds of dollars a year otherwise spent on bottled water. The system’s large water tank is filled up in just a short amount of time, making it the perfect choice for larger households. The thirty-day return policy and included one-year product warranty will give homeowners confidence in this type of important purchase. 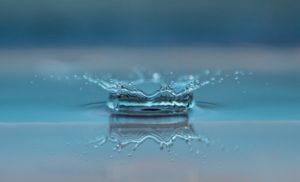 In order to use this system, you’ll need to have water pressure of at least thirty-five PSI, which can pose a challenge to homeowners in areas where low water pressure is a common occurrence. 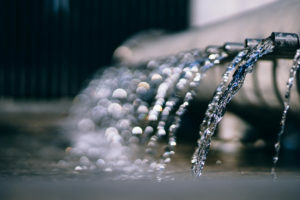 To remedy this issue, you can purchase a booster pump for an additional cost. 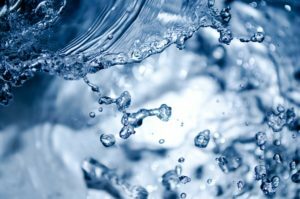 If you’re searching for a reverse osmosis system with a higher flowrate, be sure to check out the TMAFC Home Master Artesian water filtration system. We gave this model a rating of four out of five stars for ease of use, a great tasting final product, and the extensive manufacturer guarantees. 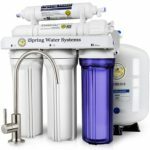 Rated as one of the best water purification reverse osmosis systems on the market, thanks to its efficiency and speed, you’ll enjoy a system that provides pure, fresh tasting drinking water at a affordable price.